Southern Realty Group is the exclusive real estate company for the Mystic Creek Golf Community. 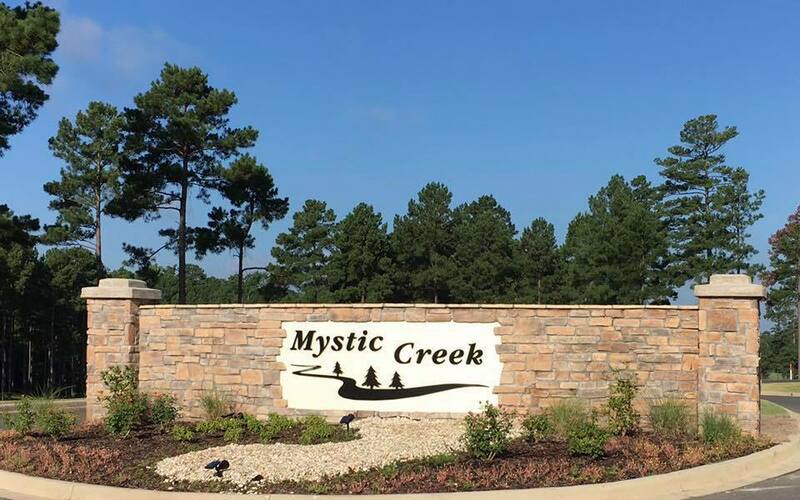 Mystic Creek promises to be the premier golf club and residential development in South Arkansas with 194 residential lots and visitor cottages (coming soon)! This development encompasses a beautiful 18 hole golf course through the piney woods and rolling hills that South Arkansas is famous for. Lot availability and pricing can be found HERE! Please Contact us for your private tour or more information!